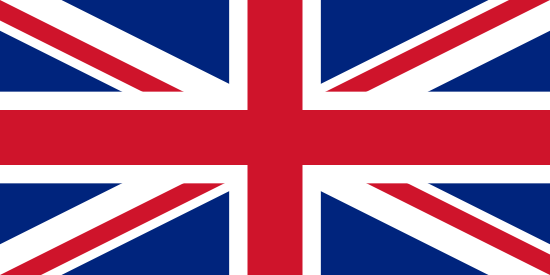 East Longmeadow, MA –July 3, 2014 – Excel Dryer, Inc., manufacturer of the original, patented, high-speed, energy-efficient XLERATOR Hand Dryer and the new XLERATOReco® hand dryer, today announced support through a sponsorship of the Wounded Warriors Amputee Football Team. The Philadelphia Soul and Antero Sports will host the “Tribute To Heroes” Flag Football Challenge presented by the Military Benefit Association and Zimmer Tri-State, a charity game with the Wounded Warriors Amputee Football Team playing against Eagles and other NFL Alumni on Monday, July 7 in Philadelphia, Penn. The game will take place at the Wells Fargo Center before the Soul vs. Orlando Predators game as part of Military Appreciation Night. Doors will open at 5:30 p.m. with the “Tribute To Heroes” game set to begin at 6 p.m. The Soul game will kick off at 8 p.m. and will be televised live on ESPN2. The Wounded Warrior Amputee Football Team’s (WWAFT) mission is to raise awareness and support for our wounded warriors and their families. The team is made up of service members who have served and are now using a prosthetic device to engage in everyday life activities. By showcasing our team on the football field, the WWAFT seeks to inspire and highlight the perseverance of our service members (both active and former) who continue to face life’s challenges without excuses. The WWAFT currently stands at 7-0 versus the NFL Alumni, having defeating these alumni at the last three Super Bowl contests as well as contests in Green Bay, Washington, DC, Tampa and Atlanta. The Eagles and NFL Alumni team will be coached by Soul owner, former Eagles quarterback and current ESPN analyst, Ron Jaworski. Sal Paolantonio, Brian Baldinger, Vince Papale and Ravens assistant coach Randy Brown currently highlight the team that will have up to 30 NFL Alumni as well as local media. Stay tuned to PhiladelphiaSoul.com as more alumni are added regularly. For more information and for tickets and special packages for this event, go to philadelphiasoul.com/wwaft. Proceeds from tickets and special packages purchased on this page will go to the Wounded Warriors Amputee Football Team. Special packages include business packages and individual packages where the same number of tickets you purchase will be donated to active and veteran military members and their families (available to the first 5000) as well as a special meet and greet session with the NFL Alumni. “Join Excel Dryer this Monday after the Fourth of July holiday and continue to celebrate our nation by honoring military heroes,” said Gagnon. If you are a military organization and are interested in securing tickets for your members, please contact Marc Leonard, WWAFT executive director, at Marc.Leonard@wwaft.org or by calling 413-885-7522. 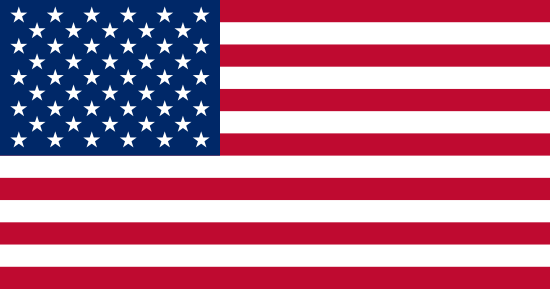 Excel Dryer is a family-owned and operated small business that has been manufacturing the finest American made hand dryers for over 50 years and the only ones that are Made In USA Certified®, featuring the XLERATOR hand dryer models. 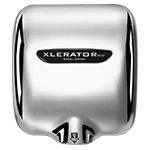 The XLERATOR hand dryer uses patented technology to completely dry hands three times faster (10 seconds) while using 80 percent less energy than conventional hand dryers. XLERATOR hand dryer was the first to be GreenSpec® Listed and also help facilities qualify for several LEED® v4 Credits. A peer reviewed (ISO 14040 standards) Life Cycle Assessment of XLERATOR confirmed it reduces the carbon footprint of hand drying by 50-70 percent when compared to both traditional hand dryers and even 100 percent recycled paper towels. 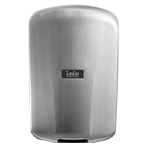 The new XLERATOReco hand dryer model dries hands in 10 seconds using only 500 watts making it the most energy-efficient and environmentally-friendly hand dryer on the planet. 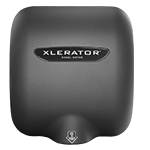 Both XLERATOR and XLERATOReco are available with the industry’s most complete line of optional accessories featuring sound controls and HEPA filtration. The 2012-2013 American Conference Champion Philadelphia Soul are presented by Parx Casino. They capped their eighth Arena Football League season by capturing their second straight American Conference championship. For 2014 tickets, contact the Soul sales department at (215) 253-4900 ext. 3, or request contact from a representative by filling out the form on philadelphiasoul.com. Follow the Soul on Facebook at facebook.com/soul and Twitter at twitter.com/soulfootball. The Wounded Warrior Amputee Football Team’s (WWAFT) mission is to raise awareness and support for our wounded warriors and their families. The team is made of up service members who have served and are now using a prosthetic device to engage in everyday life activities. By showcasing our team on the football field, the WWAFT seeks to inspire our fans and highlight the perseverance of our service members (both active and former) who continue to face life’s challenges without excuses. The WWAFT visits various cities across the country and endeavors to play exhibition games with current and retired professional athletes. Taking on the best athletes is well within the scope of the WWAFT and emphasizes the fact that all veterans are able to contribute at home, ready to excel in the work place and continue to be great patriots and ambassadors for best country in the world.